Price or trading channels helps us to anticipate trends and ranges on a chart. They hint us where the price is about to possibly reverse direction. When the price of an asset trades within the boundaries of two trend lines over a period of time, we can understand that the asset is trading within a channel. Drawing a channel is a manual process although it can be drawn by either two trend lines or by a channel tool within our charting software. How do we identify a price channel? It is known as ascending channel, when the price is in an uptrend. The below chart is an illustration of the same. It is known as descending channel, when the price is in a downtrend. It is known as horizontal channel when the price ranges within a horizontal support and resistance zone. The chart below is an illustration of the same. We can draw a channel when there is an uptrend or a downtrend. Draw two trend lines; one that connects two lows and one that connects two highs. Majority of the candles should be within the boundaries. We need not worry if two or more candles enter through the trend lines. Why does the price stay within a channel? 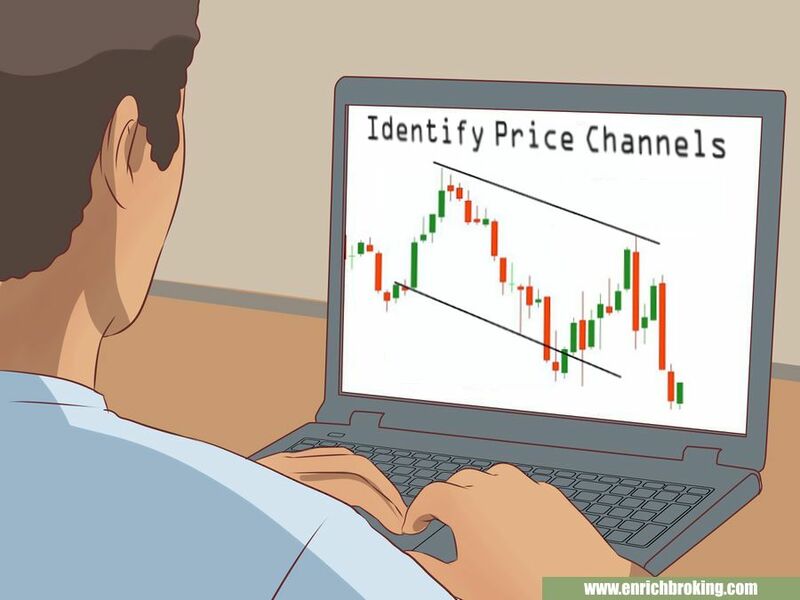 The channels work effectively when many traders find them and use them for trading. The more enter and exit trades take place when more traders identify the channel. Observe the image to the right. It represents an imaginary asset that has never been traded before. The initial pricing is 10. When everyone is interested to buy, the price raises up to 45. We can observe that that at the price of 50, buyers who bought at 10 may assume that they have made enough of a profit and start to sell. When selling takes place, there is more supply than demand and the price starts to fall. To avoid loss in the downtrend, many traders start to sell and the price falls to, say, 20. The traders start buying again as they are aware that the asset previously reached 45. When the price rises to 60, traders may assume that the price is too high when compared with previous selling price 45. They start selling. The price will start to fall again under the new selling pressure. When it reaches 25, this becomes cheap in comparison to 50 and so traders start buying again. Price action:The zigzag of the price action is shown on the chart. In the image to the right, the zigzag of price action produces the highs number 10 and the lows number 20. Traders use these to draw trend lines which give rise to channel. A channel can be traded for a while until the price breaks out of the channel, which then makes the channel invalid. 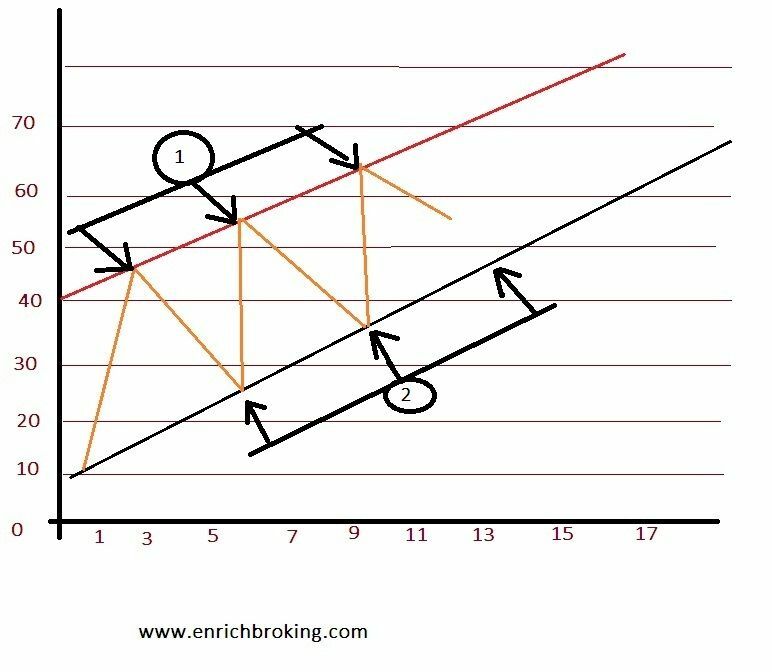 How do we use channels in trading decisions? Assume that the asset will stay within the boundaries. Whenever the price reaches the upper boundary – trade short. Whenever the price reaches the lower boundary – trade long. 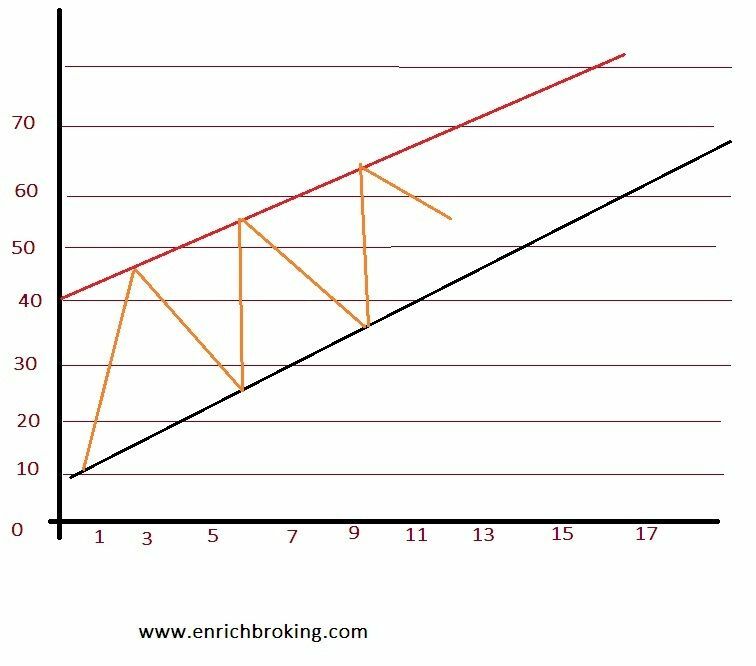 The illustration below depicts that the price ranges within the ascending trend lines and forms an ascending channel. 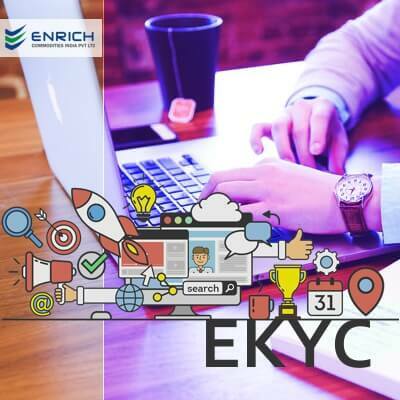 This enables buy and sell opportunities. The candle opens and closes outside the channel. The illustration below depicts that the price breaks through the channel to the downside and closes on the outside. This enables potential sell opportunity. Number 1:Price breaks through the channel and closes outside. The traders comply with the price channels as they are very effective. To escape a false breakout, wait for the candle to close outside of the channel before entering or wait for a re-test of the trend line. 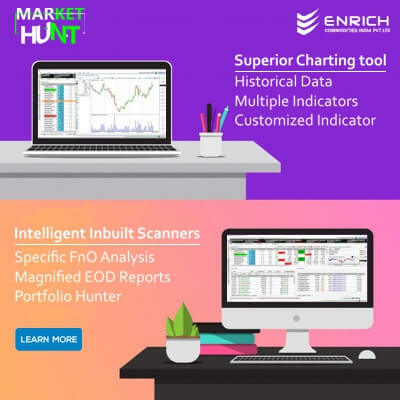 We can utilize them as guidance in multiple time frame analysis. Enter short trades on lower time frames with a tighter stop loss – When the asset trades around the upper boundary on a higher time frame. Enter long trades on lower time frames – When the price is near the lower boundary on the higher time frame. The chart below is an illustration of the channel which is confirmed on a higher time frame. Number 1: Swing highs and lows confirming the channel. 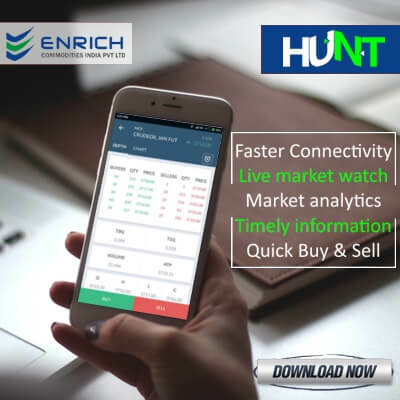 2-Enrt Long Stop loss -3 Potential trade opportunities – Mentioned below. It is known as ascending channel, when the price is in an uptrend . It is known as descending channel, when the price is in a downtrend . Trade short when the price touches the upper boundary and long short trades when price touches the lower boundary. We can use the break out of a channel to find trades. We can use channels with multiple time frame analysis to find low risk entries.